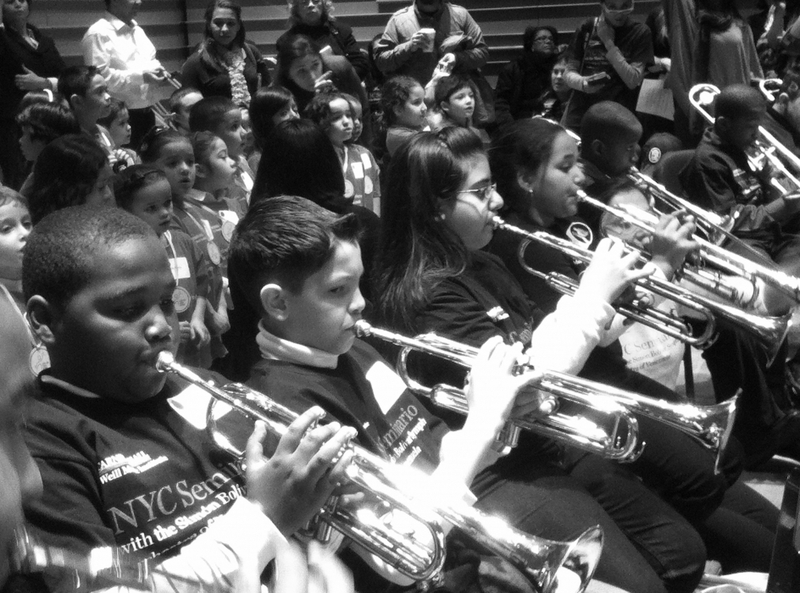 UpBeat NYC uses the pursuit of musical excellence and ensemble performance to bring about positive change in the lives of South Bronx children. 2019 Spring Session is Underway! 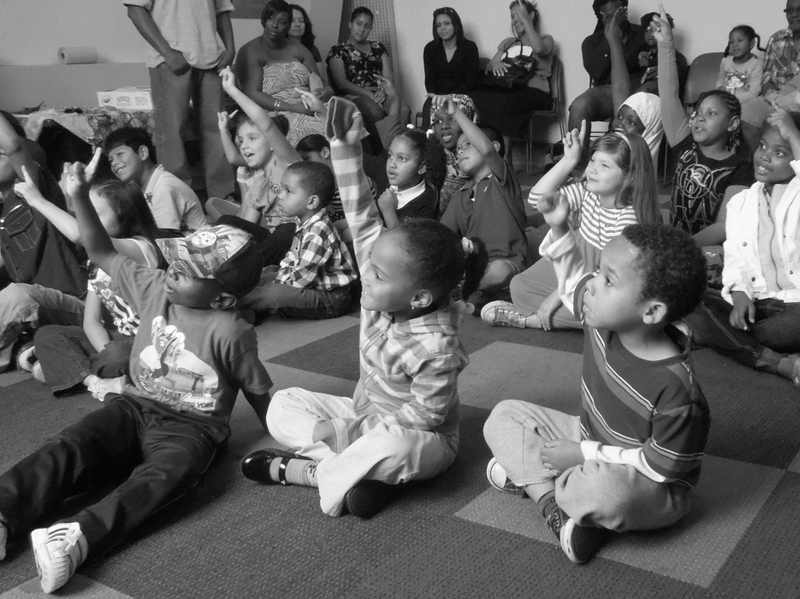 Click below to visit our Facebook page to see the latest program updates.